Our research involved social diagramming, park settings, local vernacular architecture, and historic bridge truss design, which were incorporated into project concept/design. 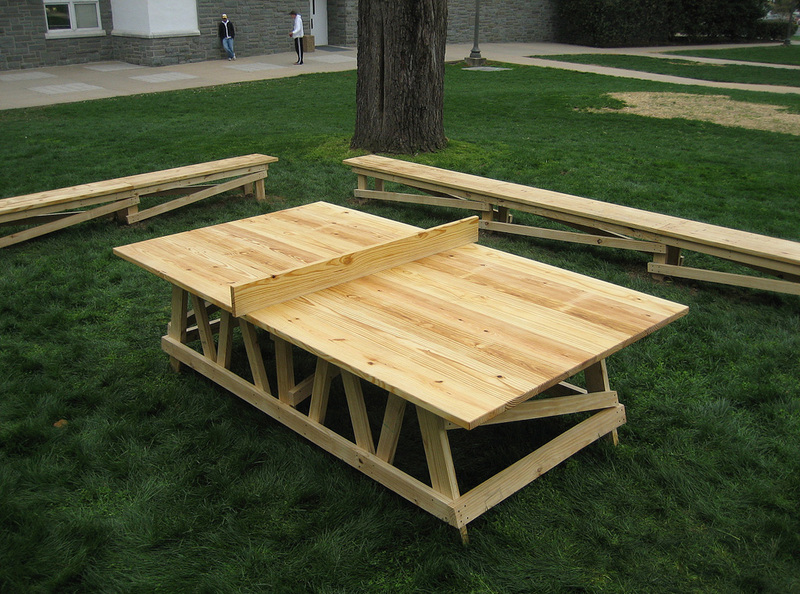 With the assistance of students from James Madison University, we built a regulation sized ping-pong table with bench seating surround area measuring 30’ x 18’ and constructed completely from local southern yellow pine. 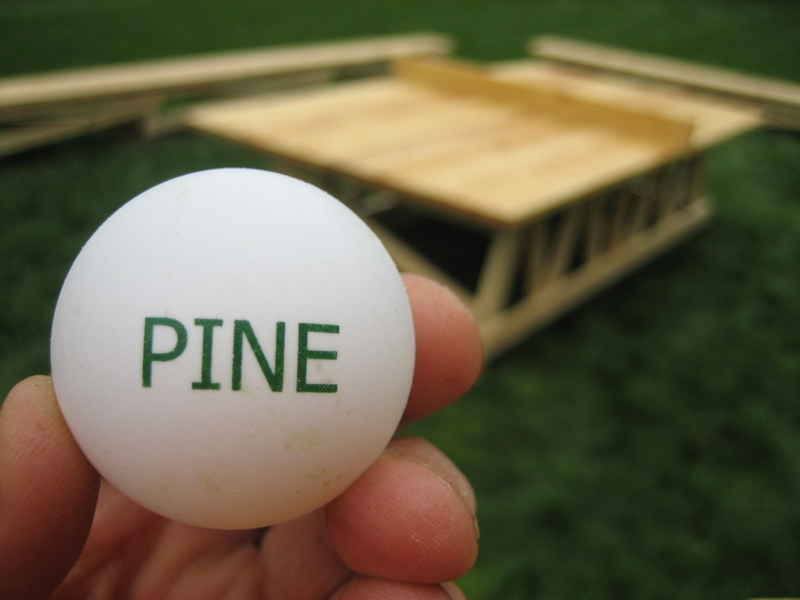 The PINE project site became a lively impromptu teaching and social space. After two years the PINE was dismantled and chipped into mulch for the grounds of the University.